The Association for Unmanned Vehicle Systems International (AUVSI) today released an interactive analysis that finds 38 types of business operations have been approved by the Federal Aviation Administration (FAA) to fly unmanned aircraft systems commercially in the National Airspace System (NAS). 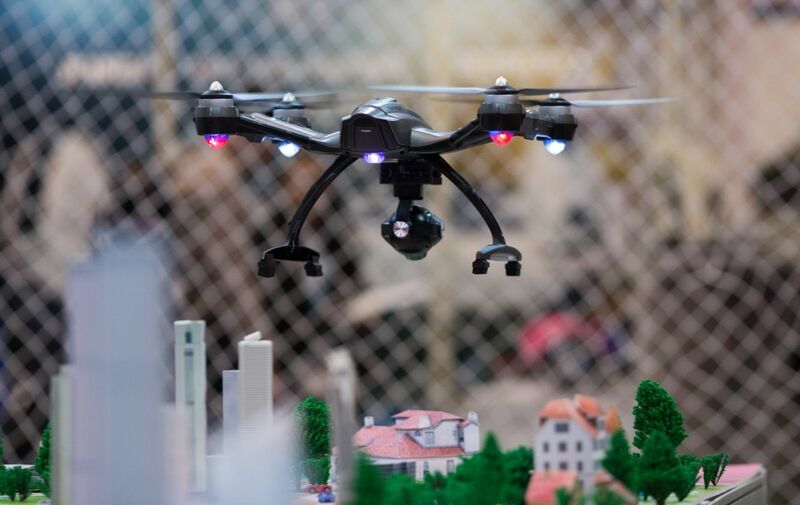 According to the report that analyzed more than 3,000 FAA exemptions, aerial photography received the most, followed by real estate and aerial inspection. The report also finds that exemptions have been approved in all 50 states and Puerto Rico. 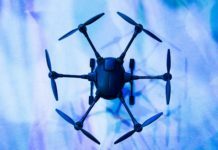 The report has interactive features that enable users to view the FAA exemption data in easy-to-read graphs and gain unique insight into the current landscape of the UAS industry. Using AUVSI’s web tools, users can isolate state-specific data on the most popular applications for UAS, the most prevalent manufacturers for each type of use, and economic overviews on the companies gaining FAA exemptions. 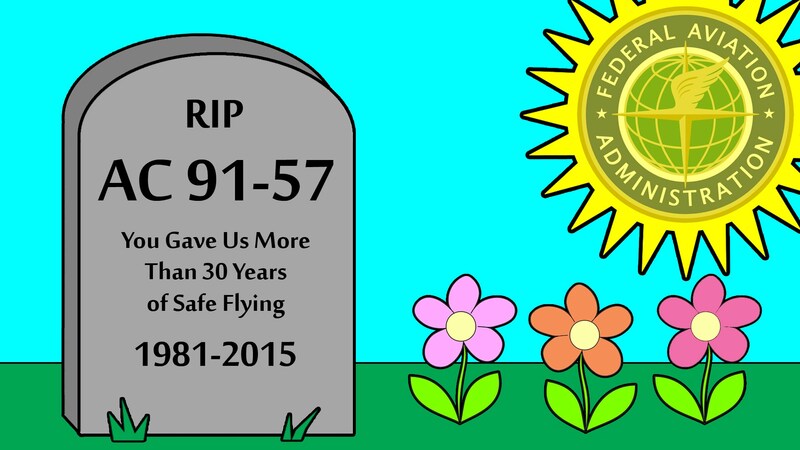 In Sept. 2014, the FAA started granting exemptions for certain low-risk commercial UAS applications under Section 333 of the FAA Modernization and Reform Act of 2012. Since then, the agency has received more than 15,000 and approved more than 4,600 petitions. The approved exemptions cover 38 different types of business operations, with aerial photography receiving the most approvals with 2,557. Real estate followed with 1,969 exemptions and aerial inspection with 1,671 exemptions. Exemptions were approved for operators from all 50 states and Puerto Rico. California received the most with 360, followed by Florida with 328 and Texas with 268. The number of exemptions granted each month grew sharply from March 2015 to May 2015, reaching a peak in October of that year, at 419. Over 360 exemptions were granted in January 2016 alone. 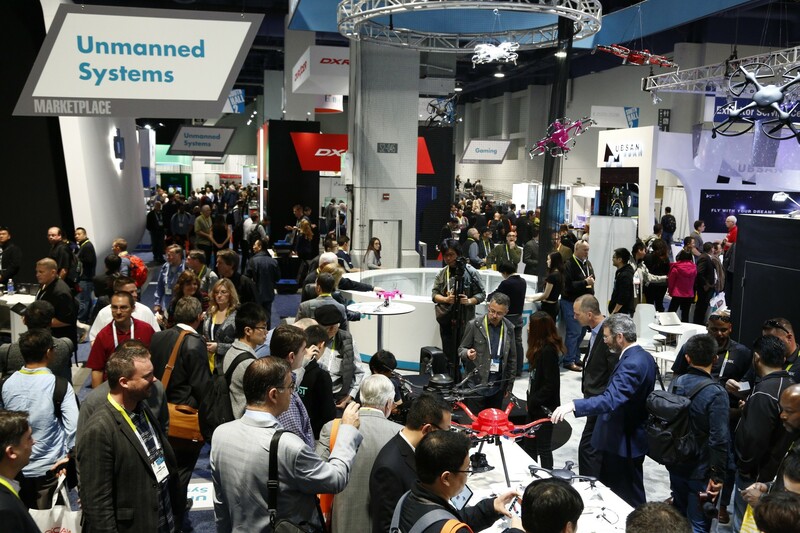 Most commercial UAS operators are small businesses. About 90 percent of the nearly 3,000 companies receiving exemptions make less than $1 million in annual revenue and have fewer than 10 employees. About 65 percent of all platforms mentioned in the exemptions are manufactured by DJI Global. Rotary-wing platforms are used about six times more than fixed wing platforms. 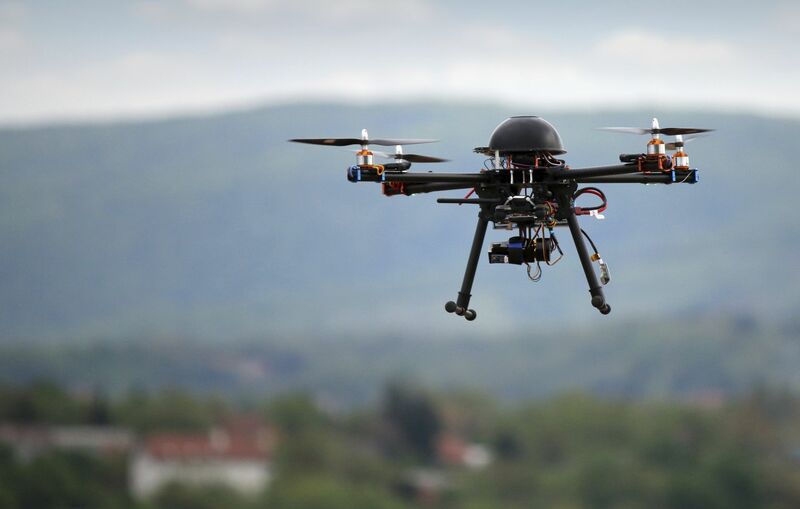 While the Section 333 process continues to unlock the potential of UAS technology, AUVSI emphasized that regulating by exemption is no substitute for finalized rules. 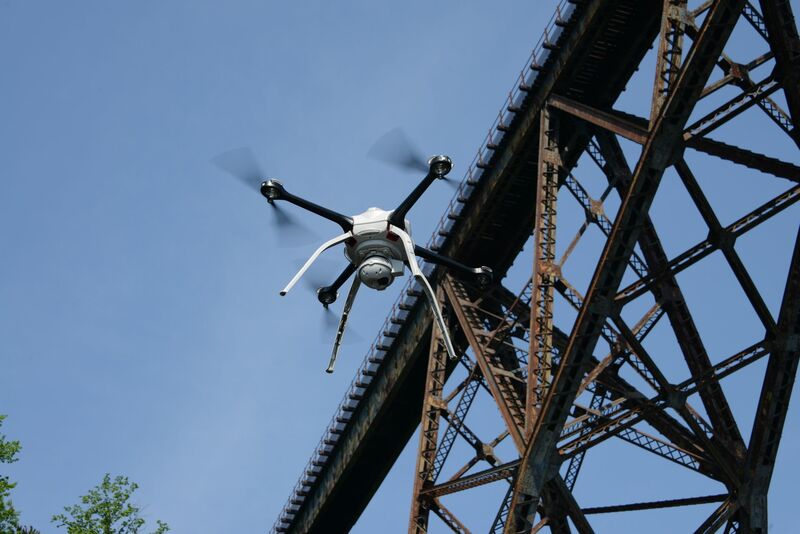 An economic impact study released by AUVSI found the UAS industry will create more than 100,000 new jobs and more than $82 billion in economic impact within the first ten years following UAS integration.